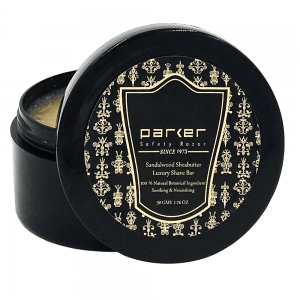 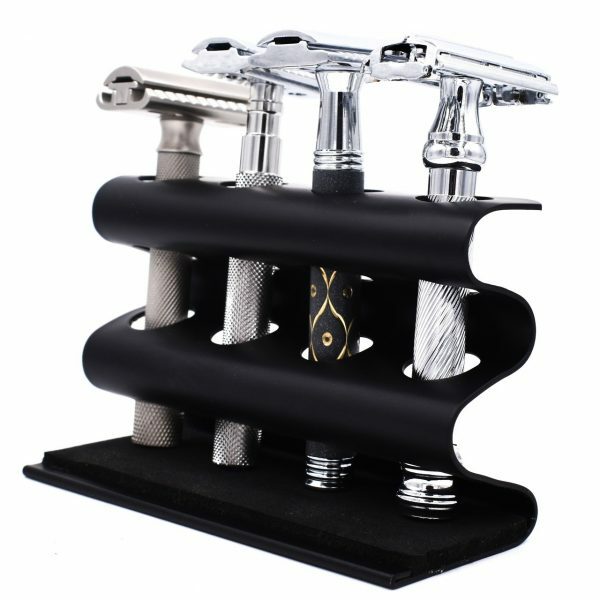 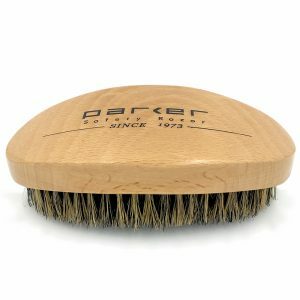 This Parker heavyweight razor caddy will hold four standard size safety razors. 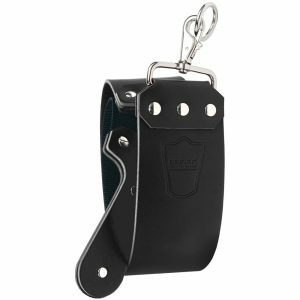 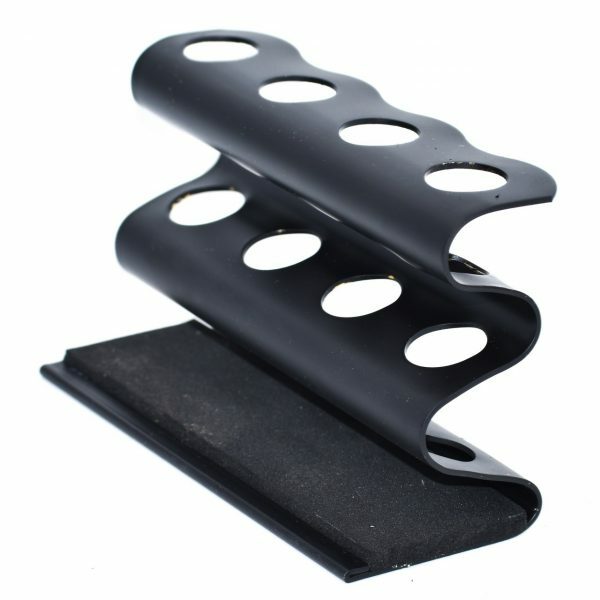 It is made from solid brass with a black finish and includes a padding on the base that is washable. 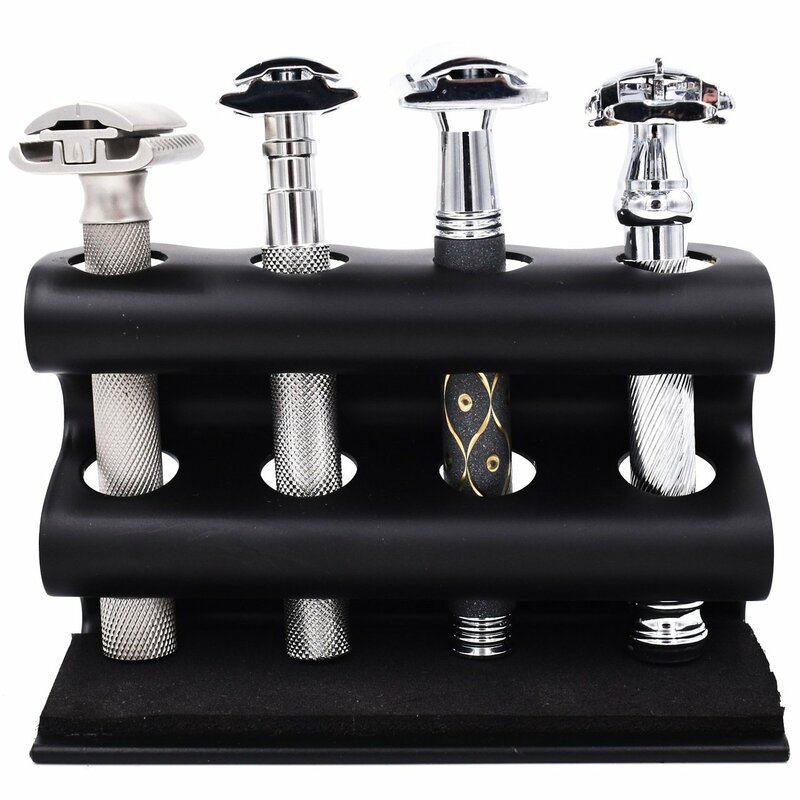 This Parker heavyweight razor caddy will hold four standard size safety razors. It is made from solid brass with a black finish and includes a padding on the base that is washable. 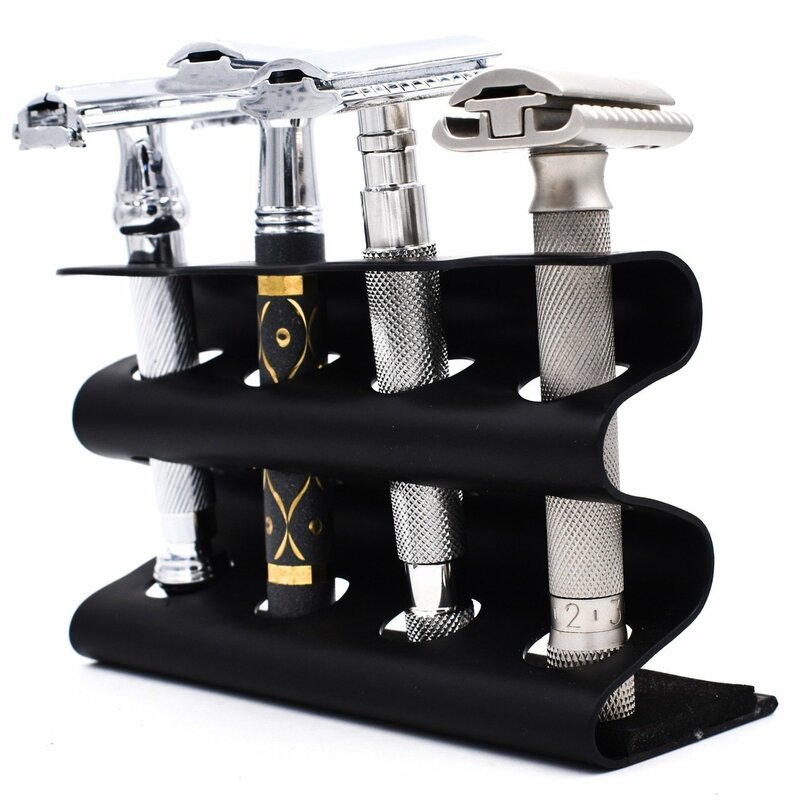 Why not store your razors in this attractive and well built stand that will protect them for years of use?